I currently have a 2005 Saab 9-3 2.0t Linear with 137k miles on it. My parents are wanting me to look for a replacement car (Used) because the Saab is currently under their name and they want me to get a loan for the replacement car to build up credit under my name. I really like the interior styling of my current Saab, it is not too fancy either which I like (no bluetooth, no touchscreen console, etc). As long as there is an audio input jack or a way to hook one up myself to the radio unit (like I did with the Saab) for my iPod, I would be happy. I also really like the handling characteristic of the Saab that I currently have (traction control in the snow, the power/speediness of the car, the stiffness of the suspension and the way the car feels so good on the road[at speed or violently turning wheel left/right, I feel like the car is in control]). Reliability is pretty important to me. I want to be able to drive this car for several years without things breaking down on me all the time. Gas mileage isn't fantastic on the Saab, it tells me I average anywhere between 18and 25 city (depending on weather/driving style), though highway seems pretty great (in the upper 30s). So I guess I would prefer better mileage than what I currently get, but I don't want crazy highmiles-per-gallon at the expense of horrible acceleration. I wanted to look at getting a manual, but other family members can't drive manual, so it has to be Auto/CVT :( I've looked at some Saabs, but with them being out of business it gets harder and harder to find them in good condition / low mileage as time goes on. 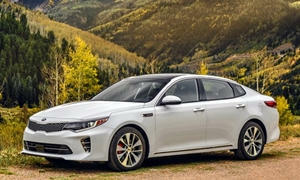 My dad has suggested a 2012 Kia Optima Ex, but I am not sure how the handling characteristics are (it also looks like it has poor rear visibility from the pictures?). I guess ideally I want to just keep this car, so since I have to get a replacement, are there certain more recent model years or makes of Saab to look out for when looking for a replacement. What kind of car gives a Saab-like experience that I enjoy, that won't break down on me soon after buying one? 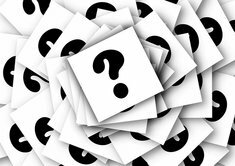 Thank you for seeingat what I am looking for (and my scattered thoughts), do you have any car suggestions? One idea would be to buy your current Saab from you parents, you can still take the loan and build your credit. There is a lot to be said for the best car to own is the one you know. If you do decide on new wheels there are a lot of choices in your price range. A 2010 VW GTI is just in your price range or you could look at a Mazda 3, however you'll have to go back to the previous generation to get in your budget. 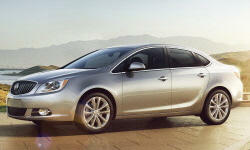 A 2011 Kia Optima is a good option, The Turbo may be hard to get in budget, but the hybrid and 2.4 are affordable. The Hyundai Sonata would also be worth looking at. I was available before the Optima and sold in larger numbers. When you say that you like the charicteristics of the Saab, I'm assuming you are referring to relatively (to American sedans) tight European handling and the peakiness of the Turbo 4. 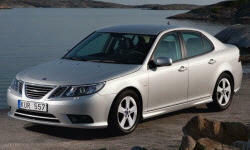 I believe the 9-3 was still built in Sweden and not by GM in 2005 so it retained some of Saab's quirkiness. 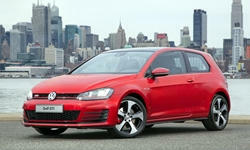 As colin42 said above, the 5th generation VW GTI would definitely have a similar feel and be in your price range. It would have some of the same upright feel, turbo engine and good handling that you get from the Saab. Reliability isn't great with any used German car, but it would be at least as good as the Saab and easier to find repairs. Try to find one that has not been modified and keep in mind when buying that the automated manual DSG transmission requires a pricy service every 40,000 miles, but it's shifts are terrific. You might consider some Japanese options for more reliability. 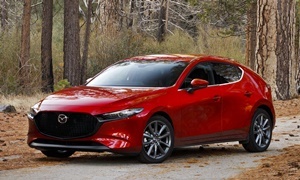 The Mazda 3 or higher performance Mazdaspeed 3 can be found in your price range if you look at something in the 2009-2011 vintage. These cars handle very nicely. 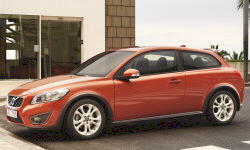 If you want something more Swedish and quirky, something like a used Volvo C30 T5 might be an interesting choice. First, thank you both for your responses. I was looking into the vehicles you suggested when my father found a Silver 2010 Saab 9-3 2.0T in really good condition. We looked at it and test drove it, it seemed really good so the paperwork is being finalized. We traded in our old Saab for $1000 which was about what we were expecting to get from it (looking at price calculators online). The one we got is the same engine but with a larger turbocharger, Only 50k miles on it so we are expecting to enjoy it for a while! The 2003 Saab 9-3 was the first new Saab and the best selli Saab ever and under 100% GM ownerahip which started in 2000. Half ownership started in 1990. The 9-3 share it's platform with the Malibu and Saturn Aura at the time. Not sure which Opel it also shared. 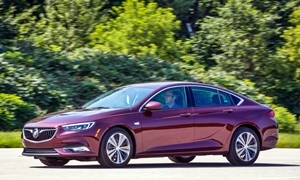 The current line up of turbocharged Buick's are Opel derived and would fill your void of Saab now and later down the road. The new 2.0T is both direct injected and has variable valve timing, something that came after Saab, and really gives a power and torque boost, along with close to 40 mpg. 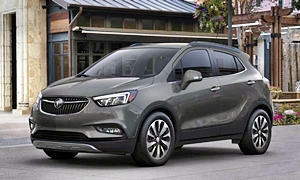 The Buick Verano is a Opel Astra where the Buick Regal is a Opel Insignia Buick Encore a Opel Mokka, elsewhere outside of North Anerica. Sorry, the Japanese offer no alternative to Saab or turbocharged Buick's today.